Yep!,...I can totally relate to every bit of that Chris. yumensis.... "ugly Cal. kings" indeed..LOL! similar to a genuine polyzona being looked at as just an "ugly" hondurensis! Trouble is, not enough people know enough about any natural history or morphology of any of these snakes,.....just flashy colors and flashy names. BTW, yes, a guy emailed me with a picture of a king he captured less than a mile from the Mexican Nogales border in Santa Cruz County Arizona that looked EXTEMELY similar to the one I have, but he no longer has it..LOL!. That thing would have been a perfect match.....oh well!..LOL! I might have some luck at the Repticon show in Orlando this coming month where I was vending and picked this snake up, as two people I know there know more details about the W/C parents and several other pertinent details that might make it possible to get another animal from this same "Nogales" bloodline. I have seen TONS of photos of splendida, and splendida intergrades from different places, but have only seen one or two that are almost identical to this one, only they were a tad darker is all. 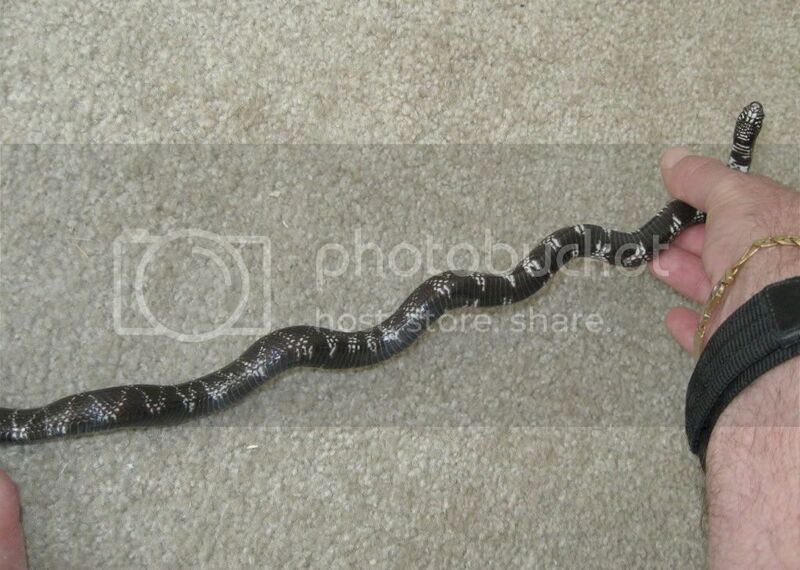 The Nogales king that guy emailed to me after seeing it posted on the "king" forum months ago was that extremely similar snake. 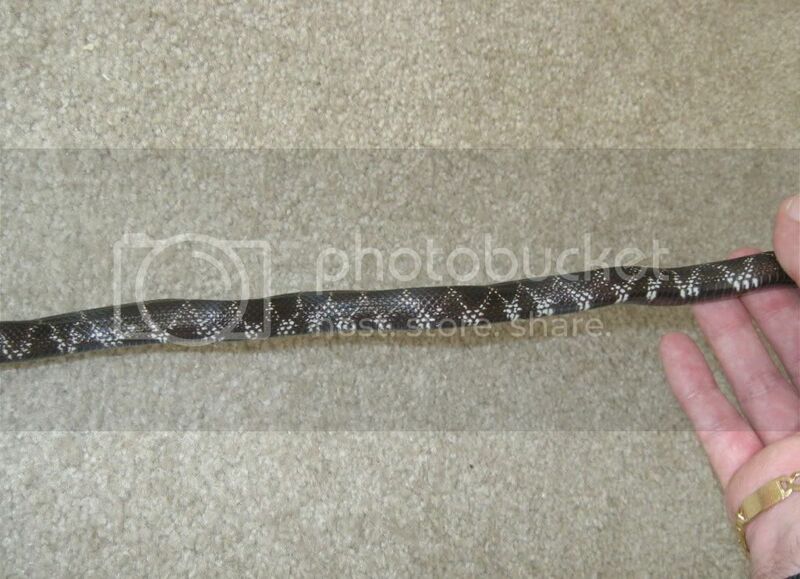 This is why I have little doubt that this is EXACTLY where this snakes parent lineage originated. 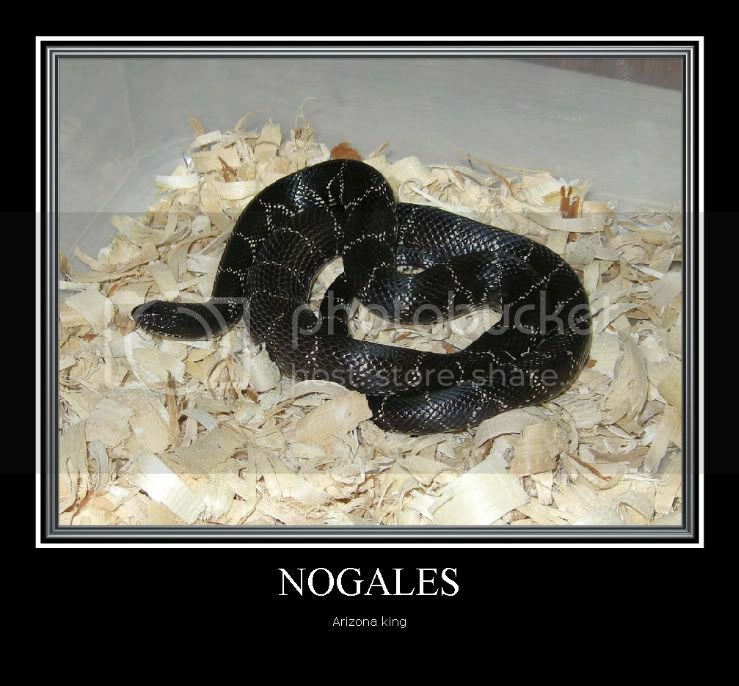 His Nogales animal was indeed a dead ringer for this one I have, only just SLIGHTLY more melanistic is all.